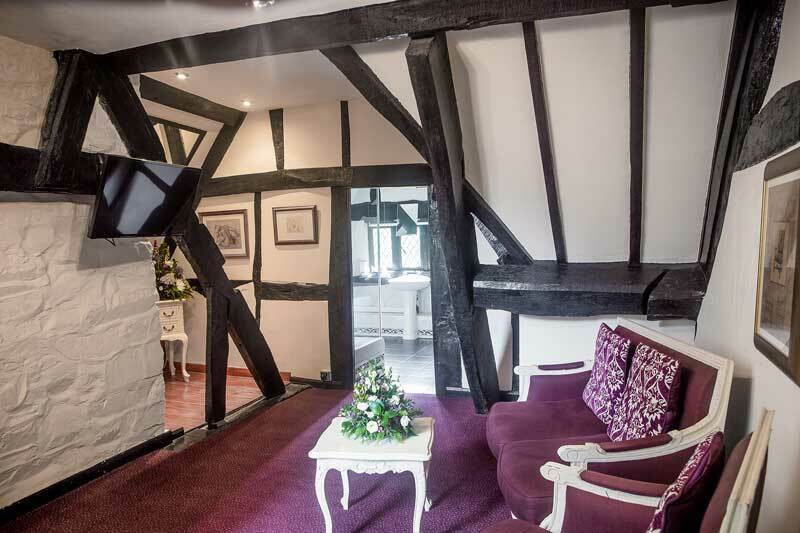 Maesmawr Hall Hotel’s 20 individual bedrooms offer our guests varying styles of accommodation from the original house dating back to 1535 where the rooms have original beams and uneven floors to the later Victorian wing with its much larger, brighter and lighter rooms. Accommodation rooms in our main house offer all that is expected of our 3 star grading plus free wireless internet connection, flat screen digital television, a range of toiletries and complimentary, locally produced, bottled still water, luxury mattresses, fresh crisp bed linen & fluffy towels laundered in-house to ensure our high standards are maintained. Maesmawr Hall is the perfect venue for group bookings of 4 - 45 persons. We have 20 individual en-suite bedrooms available for your guests and a number of beautiful communal areas for them to enjoy. Private dining in one of our function rooms can also be offered (subject to availability). Within the grounds of Maesmawr Hall Hotel we have our Coach House rooms which are smaller in size compared to the main hotel. 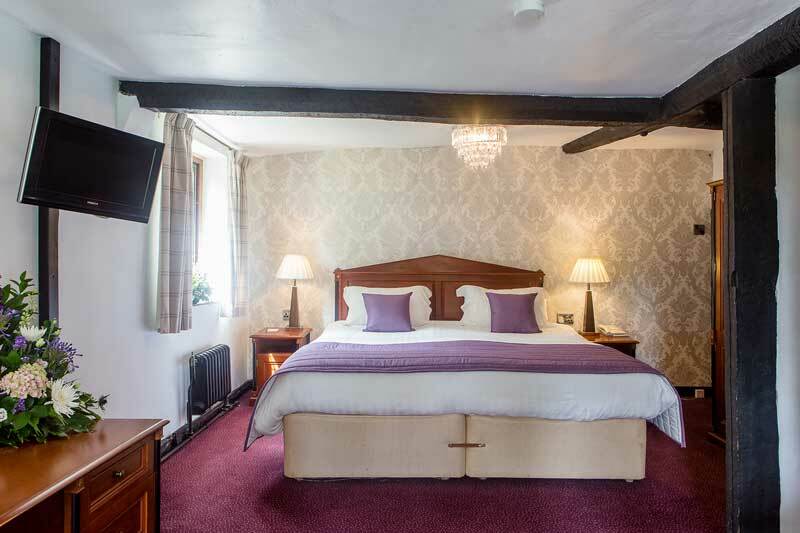 All accommodation rooms in the Coach House whilst smaller, are en-suite and come fully equipped with a free wireless internet connection, digital television, complimentary, locally produced and bottled still water, fresh crisp bed linen & fluffy towels. 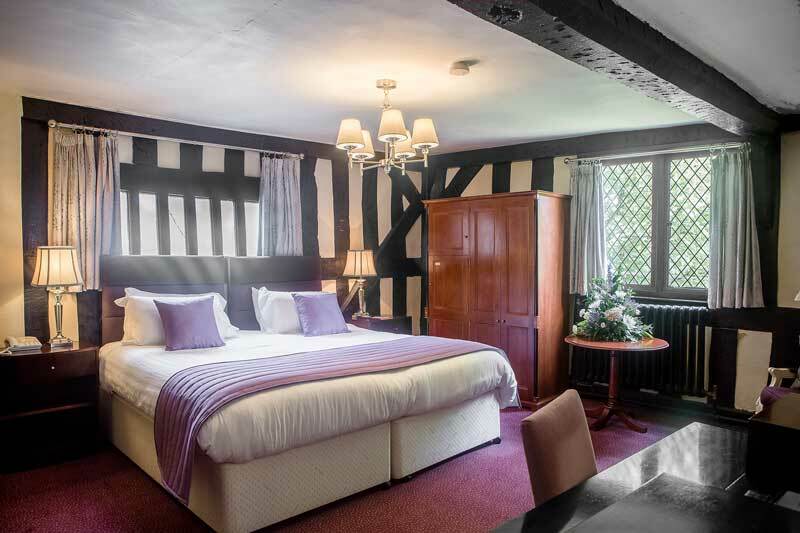 Visit our Special Offers page to see full details of our 3 Day Mini Break Package. 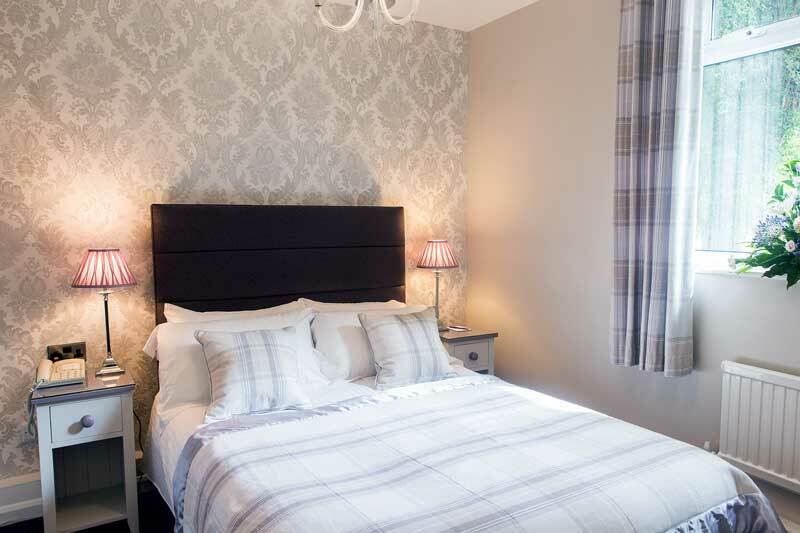 Maesmawr Hall Hotel operates a no smoking policy in all bedrooms. All prices are for B&B and Inclusive of VAT at the current rate. 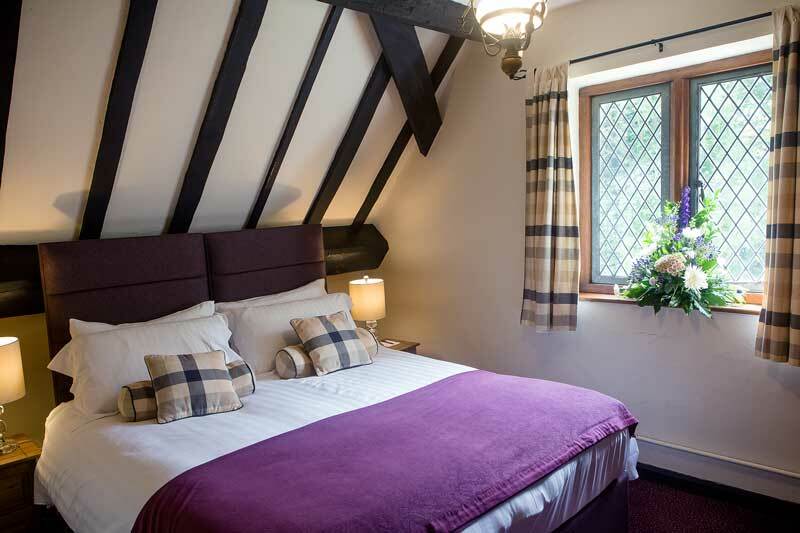 Prices for family rooms and extra occupants vary by room type, please contact us directly for more information. Please note that the hotel reserves the right to pre-authorise your credit/debit card prior to arrival. See Terms and Conditions for more information on pre-authorisation.